HOW TO USE MATHS IN REAL LIFE !!! If you have anymore and you want me to answer them put them in the comments below and I will post it once I have enough. You set it out like this. When you get 10 as an answer you put the 0 in the answer place and carry the one over the 1 to the next column.This is how it should look. Can you convert fractions into mixed number fractions? L;O To convert fractions into mixed number fractions. 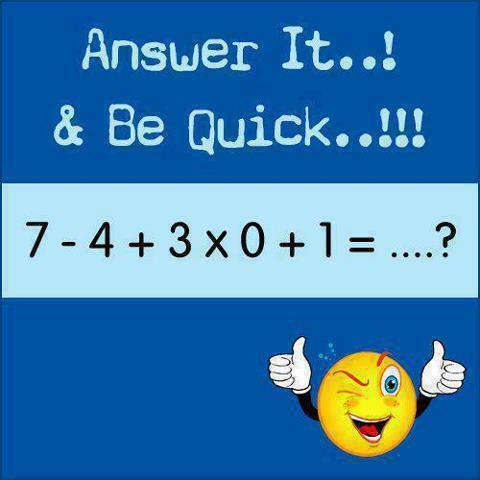 19,625/2= Try and answer these fractions. 1) If I have 878 friends and we had a argument. So now I have 800 then 299 levave how many friends do I have now? 2) Chloe has £123.00. Then £99 goes missing how much does she have left? 3) If we are playing a game and 1090 people are playing and then 67890 join. How many are playing now? 4) At a shop a twix bar is £1.00 and a can of coke is £3.00. If I have £10.50 and I buy 2 twix bars and 2 drinks how much change do I get ? 5) 289 people are at the park then 172 levave now how many are left? Ah Yippie Yi Yu Yu, Yippie Yi Yeah. Ah Yippie Yi Yu aah. Woo! Are you struggling in maths? In my class blog I have done lots of blogs on helping people in maths. Click on the links to go to my maths post. Maths Matters – what maths is this !